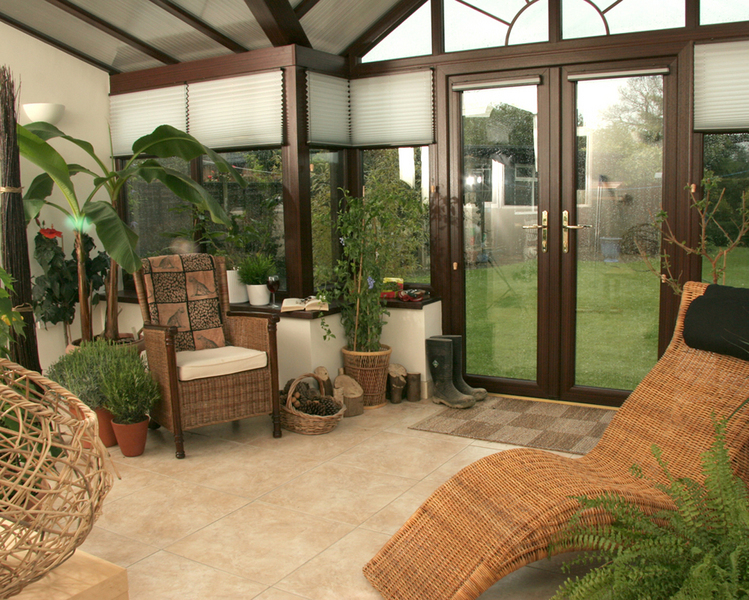 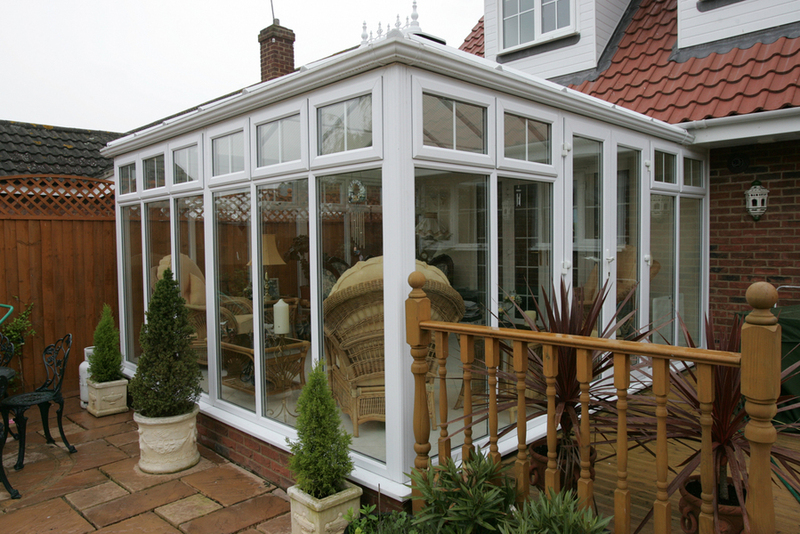 Whether you want the size and elegant looks of a traditional Victorian or a compact Edwardian style conservatory that won't take over the garden, we have a style of conservatory to meet your needs. 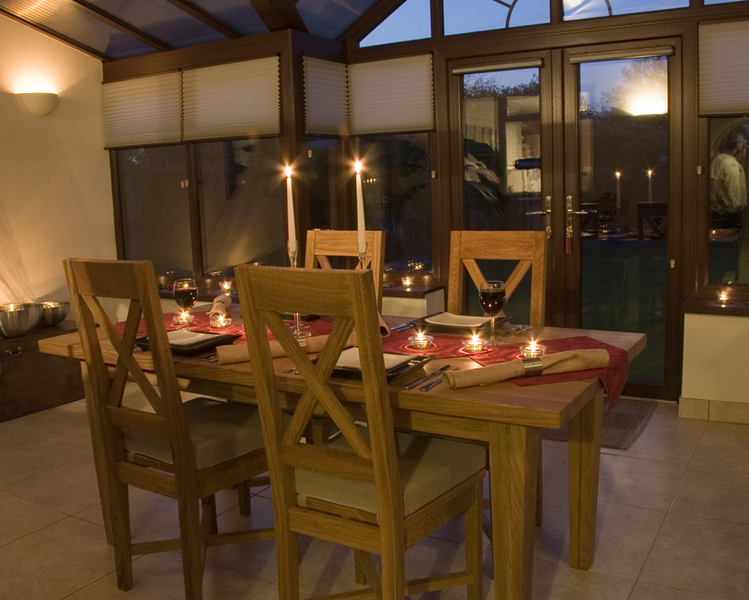 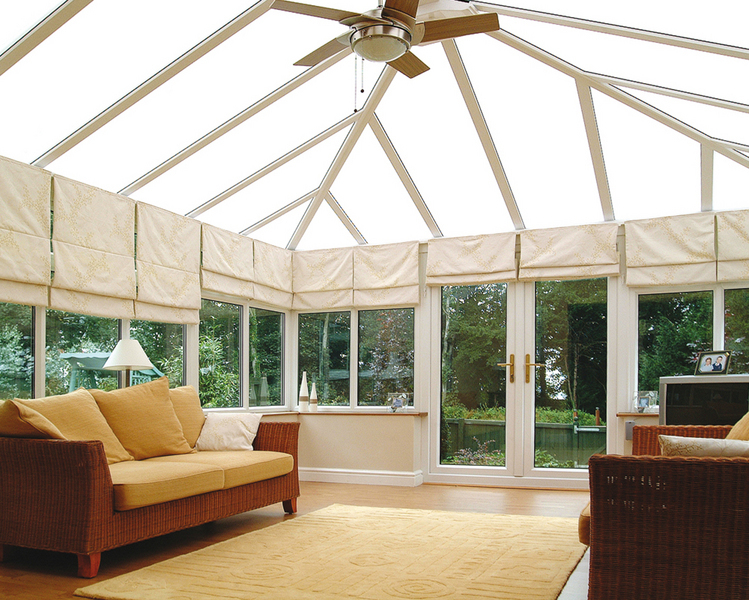 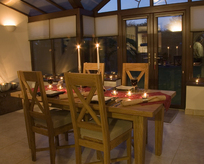 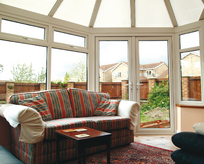 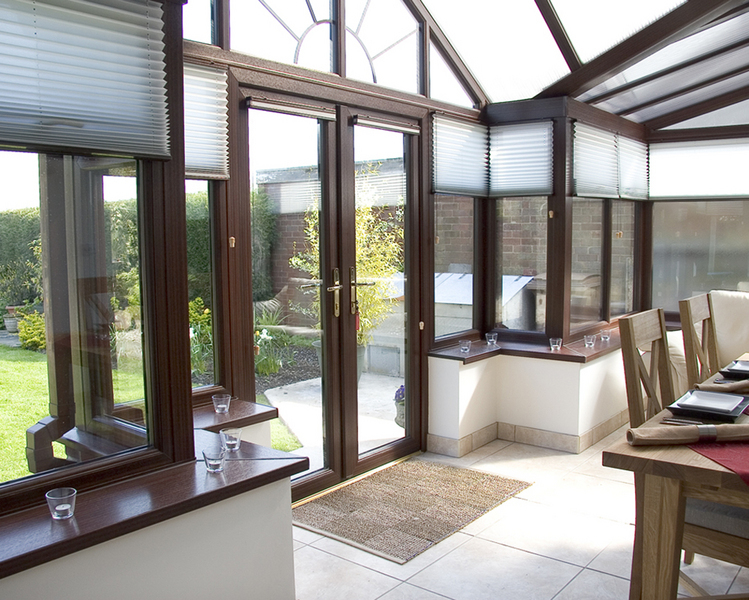 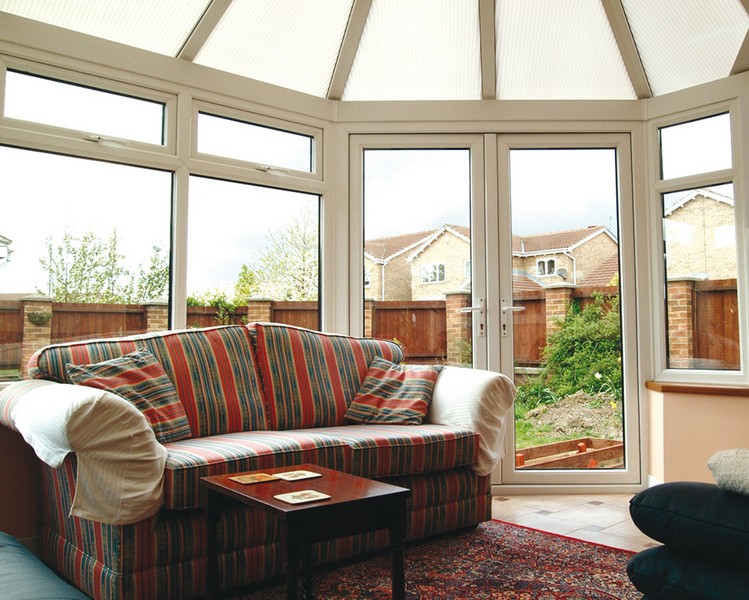 Why choose Euroframe UPVC conservatory systems? 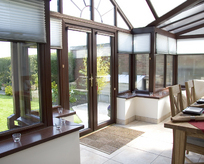 Complete range of window, door and roof products - all fully compatible and colour-matched across the entire range. 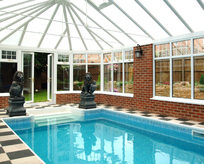 Wide variety of styles and sizes to suit all tastes and budgets. 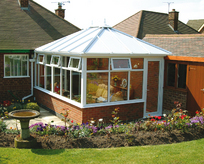 Extensive choice of colours and finishes to suit any style of building. 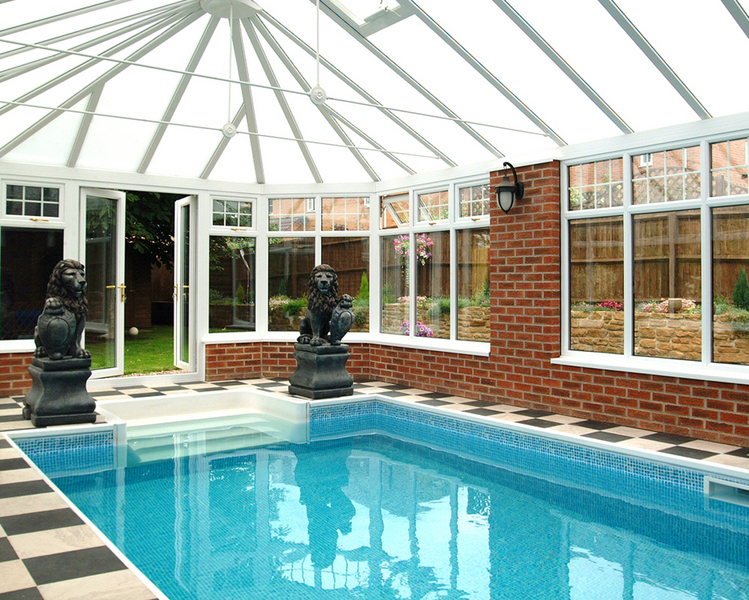 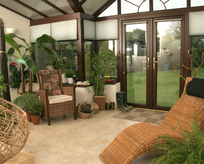 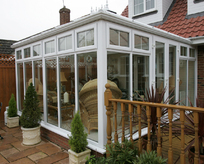 Unique colour-match promise across our entire range of products including conservatories. 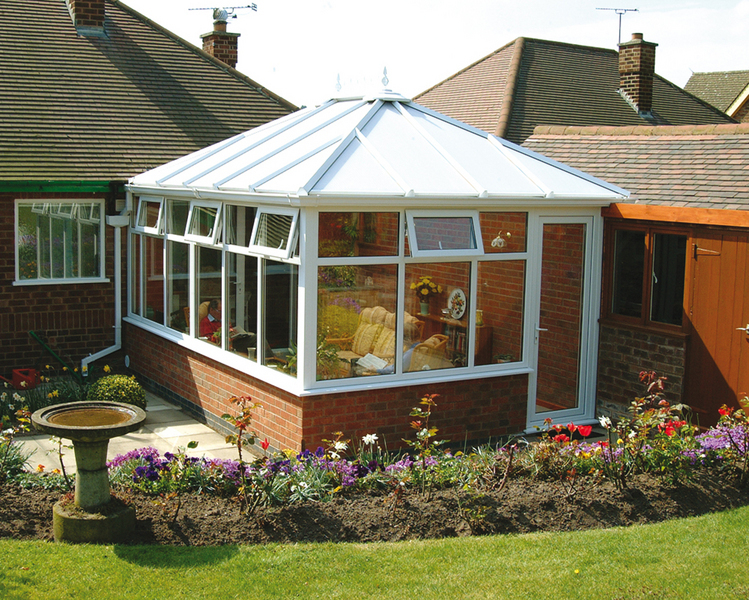 Long-life performance, with systems guaranteed for 10 years.